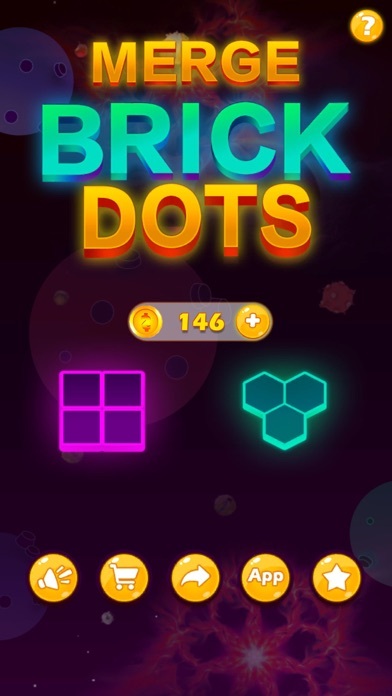 Merge domino dot blocks and enjoy brain training exercises when you connect dice shapes in combined!, an addicting new puzzle game from the folks who brought you 1010! 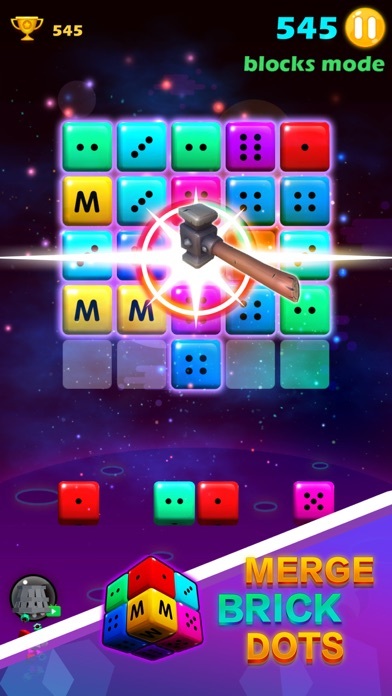 Drag and drop the bricks to the chessboard, Match 3 of the same colored dot dice, merge your blocks together and play for hours with addicting logic puzzles in Merged! Merged Brick Features: *** Simple Matching Games. ***Easy to learn and fun to master matching games. ***Match domino block numbers in addicting brain training puzzles . ***Play anywhere, at any time by taking Merged! with you on the bus or at work. 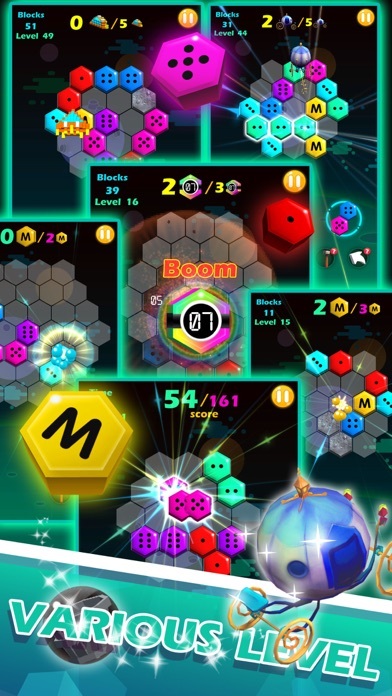 ***Merge dice of the same colors with beautiful graphics and visuals. ***Combine shapes to create new colors for endless matching fun. 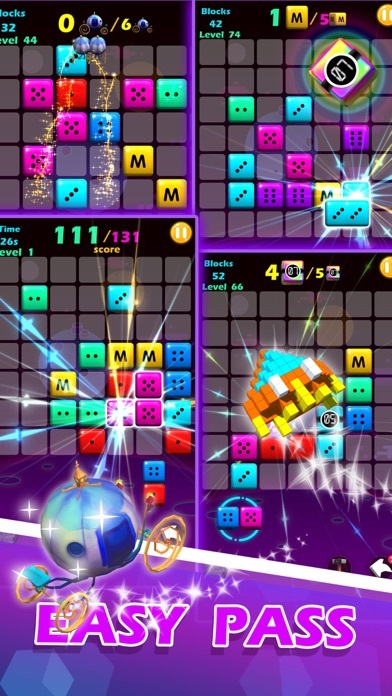 ***Enjoy no time limits or lives for casual block puzzle action. ***Match colors with ease, but try and not fill the entire screen. ***Be careful of the props. ***Share it with your friends. If you have any questions, please feedback to us, you can contact us through market@gamstove.com. Thank you for your support!! !